Top off any Spyder ensemble with the Spyder Nebula Hat. 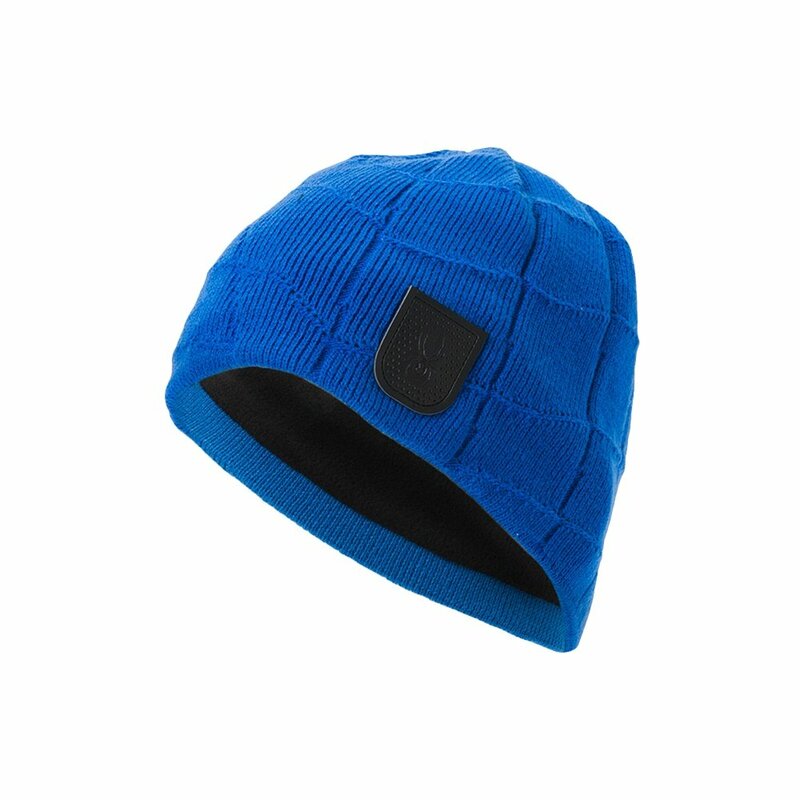 This stylish hat has a web knit look that’s stylish and breathable. The fully lined fleece interior is perfect for colder conditions and will give you that comforting warmth in colder temperatures. The Spyder Nebula Hat also features a custom leather logo patch for that elevated ski look.